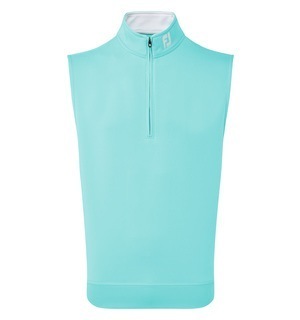 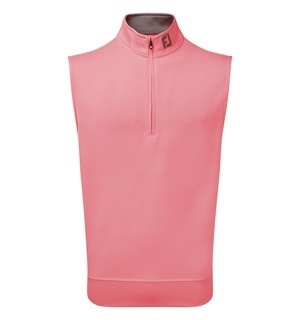 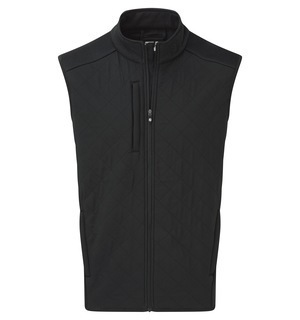 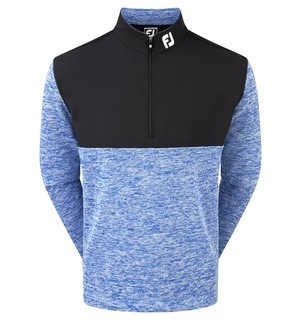 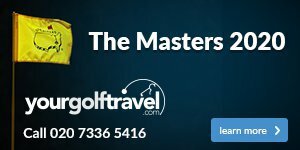 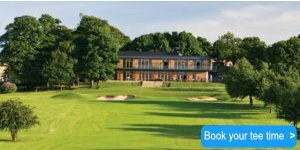 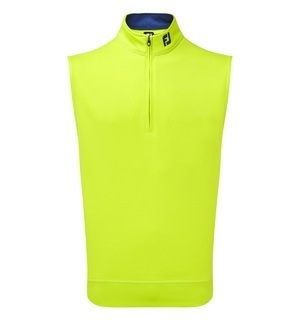 If you are looking for a golf vest that has all the technology you need and the style to match, don’t go any further as the Chill-Out Vest is the answer. 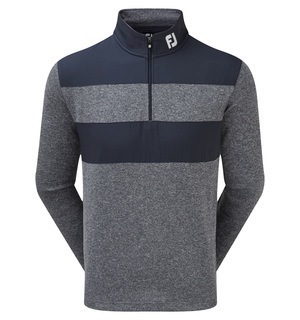 The double layer knit fabric will ensure your body is kept warm no matter the wind chill, whilst the rib knit elasticated waistband offers a supreme fit boasting comfort in abundance. 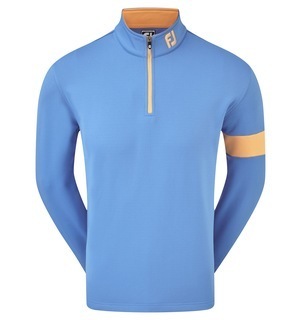 Come down to the shop to find your perfect fit and prepare yourself fully for a feast of golf this year.